There are a lot of items that are usually available for bikers in a bikers’ shop but most of these accessories are not really important. A beginner doesn’t need a fancy gear to start cycling and you can even find many people cycling with regular clothes. There are some items that you need to get to make it comfortable and safe to ride your bicycle. 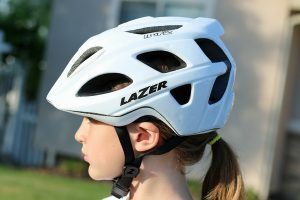 If you are thinking about safety when cycling then you know you need to get a helmet. Although it is safe riding a bike, it is still very important to have a helmet on. There is a small chance of crashing when riding a bicycle. Helmets will protect your head, especially from small crashes. When buying a helmet, don’t buy a used one because after three years it will no longer be effective. It is also important to buy a helmet helmet that fits the shape of your head so it is comfortable. You also don’t need a helmet with a visor because it is meant for mountain riders and it would only end up catching the wind on your face. This is a gadget that every cyclist needs to have with them. The multi-tool allows you to adjust your brakes. It is usually very small in size and can easily fit in a saddle bag. There are different types available like the one that comes with five Allen keys. 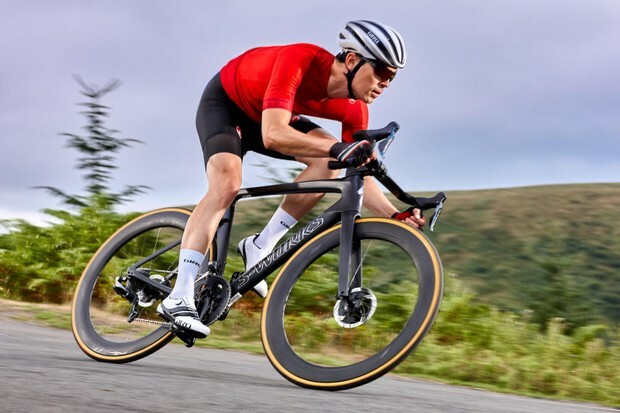 You can decide on how many features you want to get but for beginners, it is better to get a regular set that would allow you to adjust the features on your bike. This is another item you need with you when cycling. If you find yourself with flat tires on the road, you will need a repair kit that comes with a spare tube, levers and pumps. The full-sized pumps are usually better than the mini-pumps but in case you find it hard carrying the larger one, it is still better to have one than having none at all. Do you want to know what happens if you ever leave your bicycle outside without a lock on it? Having a lock on your bike is very important so your bike is safe. If you want to keep your bike away from thieves it is better to buy a good lock. You can get the best protection for your bike by getting D-shaped locks that come with a hefty armouring that is around the lock itself. You can also get foldable locks and chain locks which are also good options for keeping your bike safe. You should also get good clothes that will make you feel comfortable on your bike. Clothes like jerseys and shorts are very simple and affordable. There are jerseys that come in versions for men and women. It is also more preferable to put on bib shorts because they feel really comfortable on the skin and it makes you look sporty. They are usually very stretchy and you can easily move your body in them. The material is breathable which means you don’t have to worry about sweating. You just have to wash it immediately after you wear it.